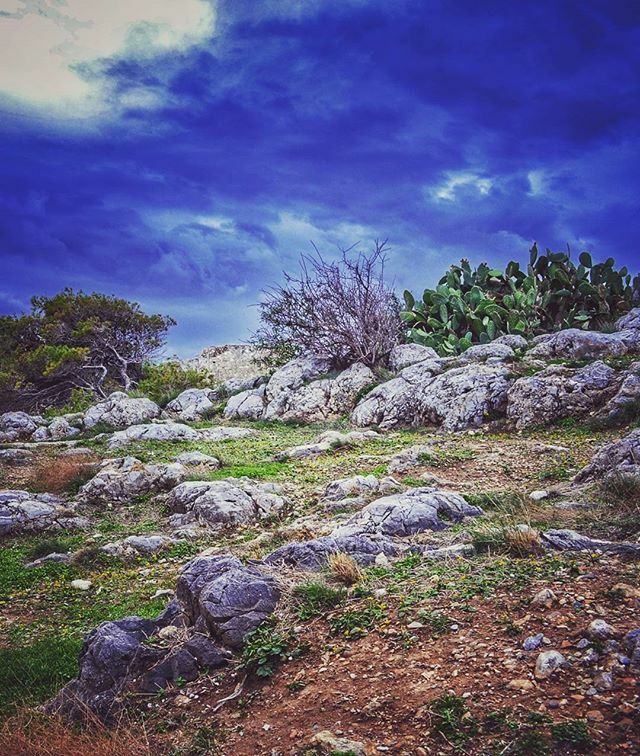 Tagged amazinggreece, beauty, cactus, clouds, cretanlandscape, cretantrails, Crete, creteisland, Greece, igersgreece, igers_greece, ig_greece, landscape, lifo, lifo_greece, mysticcrete, mysticgreece, rocks, sky, super_greece, wild, wu_greece. Nice nice. I couldn’t help but notice your other photos too. I think they are pretty neat- i do not mean to stalk on you hahah have a great day. @keenakyra thank you very much! It’s nice to hear that from a professional photographer.